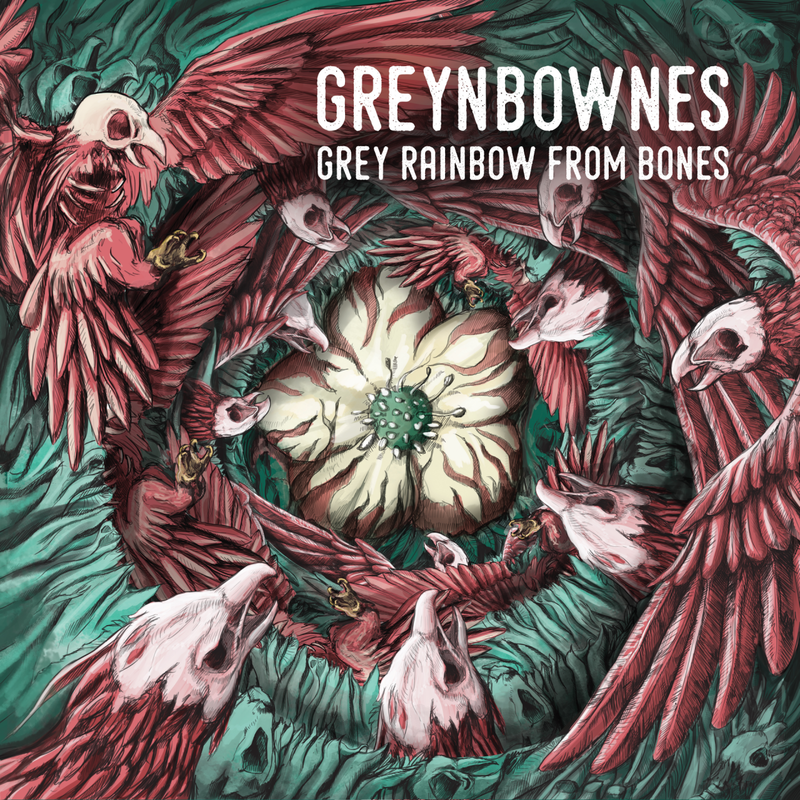 Greynbownes is a newly formed heavy rock trio from Olomuc, Czechia that released their debut album 'Grey Rainbow from Bones' (a title which explains how they got their name) earlier this year. 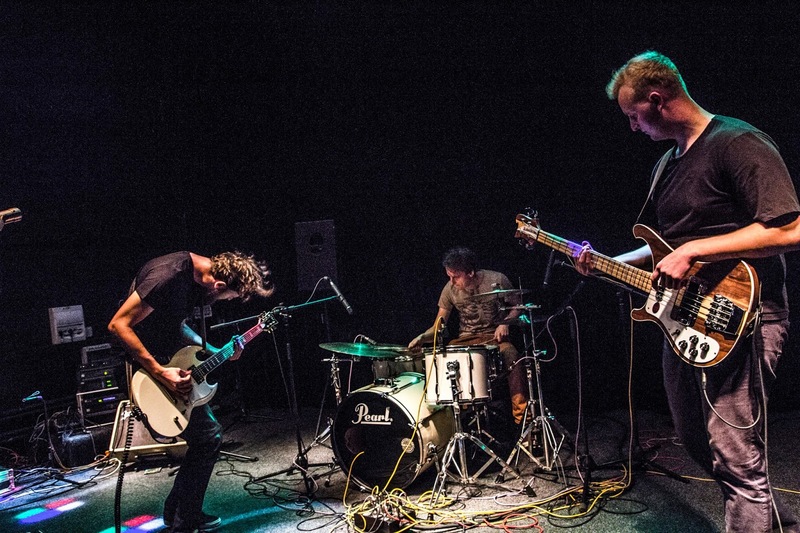 The band was kind enough to share the album with us and since we really liked it, besides just playing it through Downtuned Radio we took the time to write a few things about it. Overall, this is a very tasty debut from a band that is showing great potential in composing songs, performing them and delivering a high energy album with a nostalgic 90s feeling. 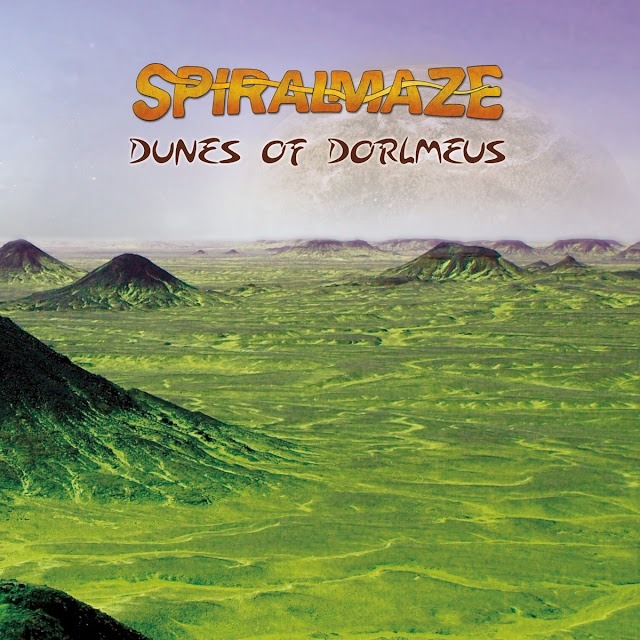 The very nice feeling of the album as a whole, the plenty of desert elements embedded in it and the band's obvious apetite for jamming are some facts that just make us more than optimistic for their future releases. 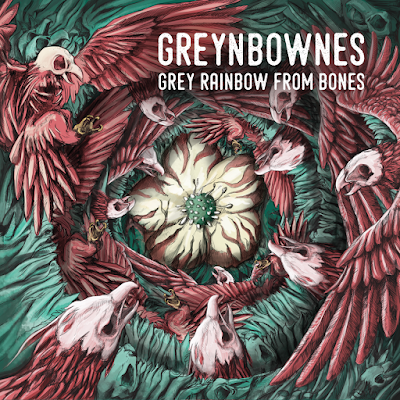 'Grey Rainbow from Bones' is a very good base for Greynbownes to start deploying their talent and build a great name for them. 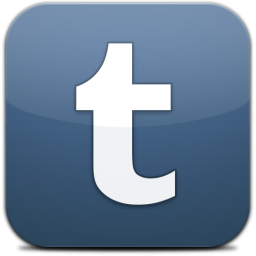 We would like to thank everybody who supports our band and believes in us and our music. Especially our ever helping families and friends. 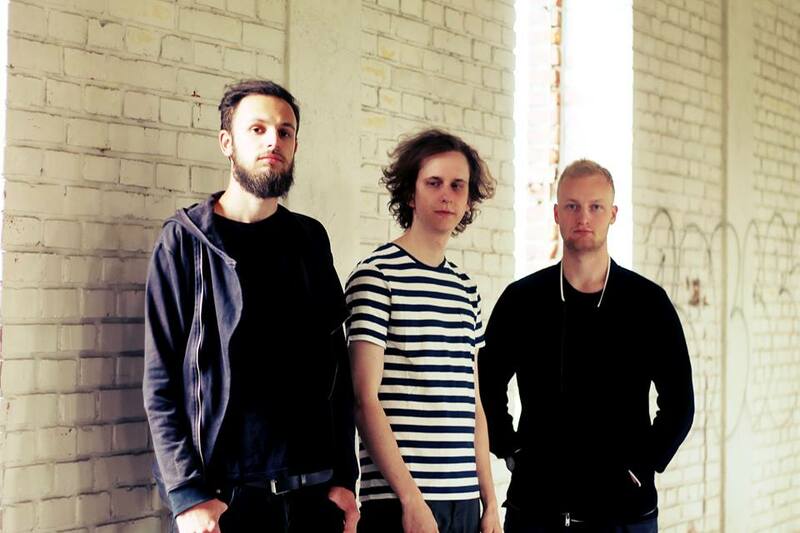 We feel obliged to thank Jacob Slováček for his tireless work on merchandise and all his support. Special thanks go to those who helped us make this album a reality, namely Daniel Šatra for recording, mixing and mastering, Michal Peichl for the album artwork and Daniel Zezula for language consultation and recording of Seasons and Across the Bones.